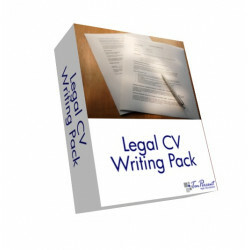 The Legal CV Writing Pack is for lawyers, overseas lawyers, law graduates, students and legal profession entrants. 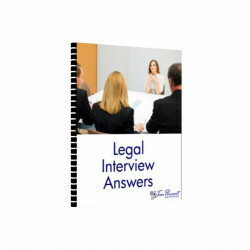 Written for solicitors and law students in the UK, it is also suitable for jurisdictions worldwide and has been used by clients in the UK, Eire, USA, Australia, China, Europe, India and Pakistan. It is available for immediate download. Specialist Legal CV Template with many different examples (13 pages). Guide to Completing the Legal CV Template (9 pages). The Complete Guide to Writing a Legal CV (41 pages - RRP £25). 30% Discount Voucher for our Legal CV Review Service. Personal Details - which address to use, your name, your email address, your date of birth, marital status and nationality. Profile - whether to include one, bad examples, content required, good examples. Education - how to set out each qualification, overseas qualifications, CPD courses, the PSC, your law degree, your non-legal academic history, equivalent grades (eg AVCE, BTEC, HND etc..). What qualifications to include and what to exclude. Computer & Language Skills - which are required, and what to include. Activities and Interests - lots of real examples and guidance. References - who to include and when to leave these off. Positions of Responsibility - guide to relevance. Length of CV - advice given dependent on specific circumstances. 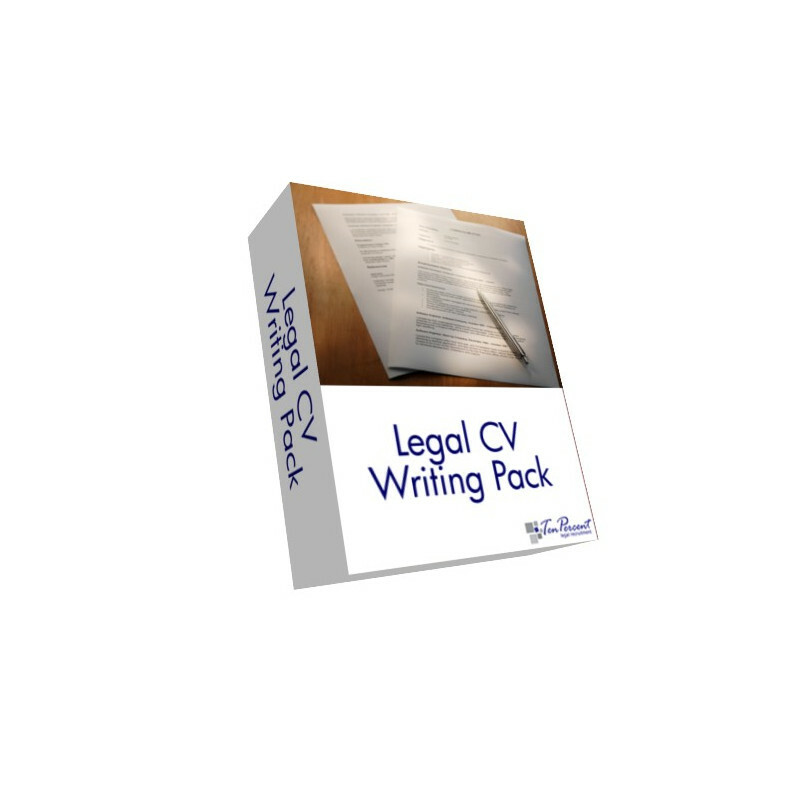 The pack also comes with our Guide to Writing a Legal CV and a Guide to using the Template. If you prepare your CV using this pack we also include a discount voucher to get 30% off our CV Review Services. The pack has been written based on over 10 years experience writing and preparing legal CVs, and the template includes actual detailed examples from a selection of CVs prepared and reviewed. Available for immediate download. 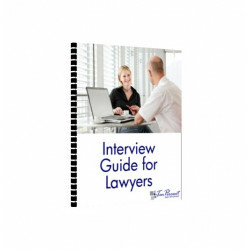 Click "Add to Cart" to place your order, follow the payment process and you will receive an email once payment is confirmed with a link to download the Legal CV Writing Pack.